The dimension is 59.9 mm in height, 109.8 mm width, and 11.8 mm of thickness. 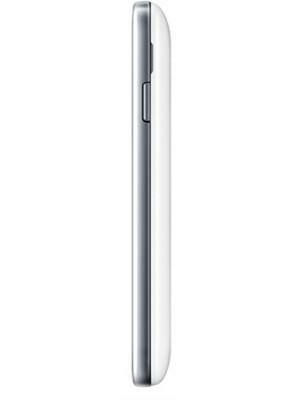 The Samsung Galaxy Young 2 is backed by Single-Core on a chip. Packing only 512 MB, the Samsung Galaxy Young 2's RAM is below average for a smartphone. 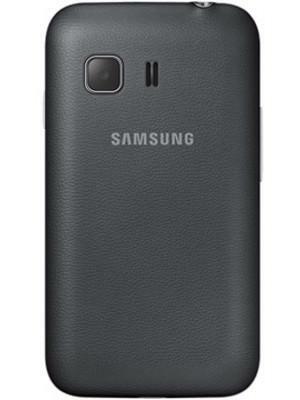 The Samsung Galaxy Young 2 packs a 3.2 megapixel camera on the back. 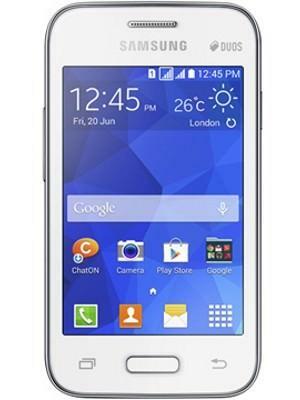 Most basic version of the Samsung Galaxy Young 2 comes with 4 GB of built-in storage. which is not preferable for storing files and multimedia. 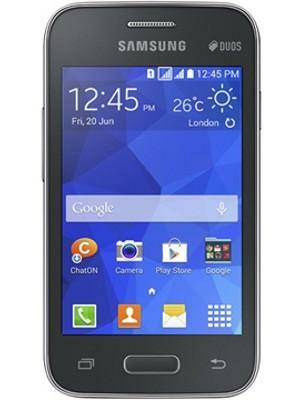 What is the price of Samsung Galaxy Young 2? 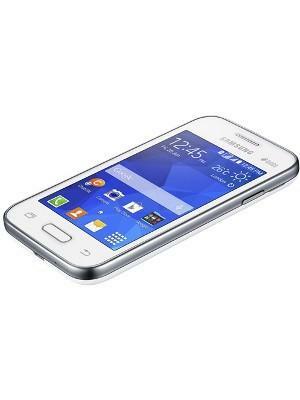 What is Samsung Galaxy Young 2's memory capacity? 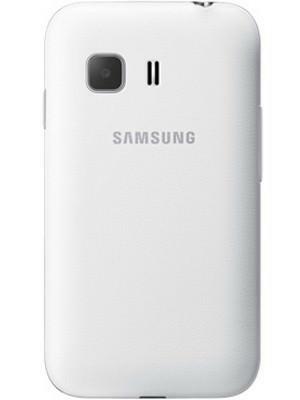 What camera resolutions does Samsung Galaxy Young 2 feature? 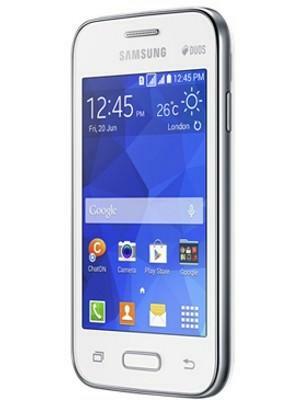 What is the display size of Samsung Galaxy Young 2? How large is Samsung Galaxy Young 2 battery life?